If you are reading this, be thankful you can read. Fact is, there are lots of kids out there who can neither read nor write. You can’t imagine how devastating that would be! I remember back when I was serving as a teacher a year ago in the extreme North Western region of Nigeria. Most of my students could neither communicate in English nor write in any language. It broke my heart as I spent countless hours trying to understand what they had written down in their scripts as I marked. There was this particular script that had been numbered correctly but everything written was gibberish. I was puzzled. 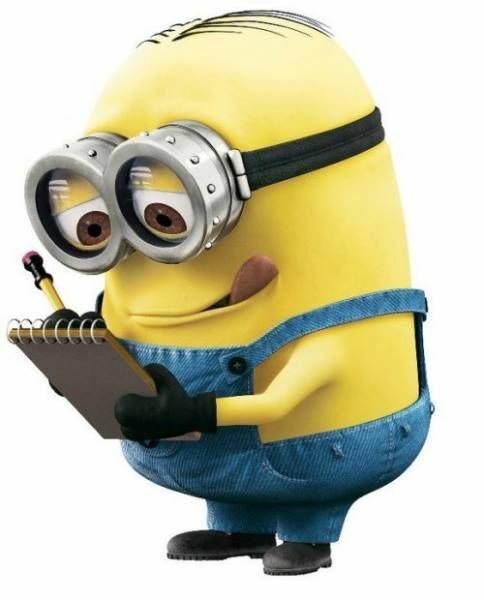 Even if a minion were to write, it’d make a whole lot of sense to me. I was frustrated then because I couldn’t just put a huge ‘X’ across the script knowing the student must have been helpless. However, the experience opened me up to the harsh realities of life. Lots of things we take for granted are highly sought after by some other people on the other side. Always live in gratitude for the things you have going on for you, no matter how little. Spend some time to thank God that you can read and write. Help a child learn how to read and write today. Give out books and writing materials. Make donations to NGOs involved in promoting literacy. Pray for someone today- it could be the kid begging on the streets or the gardener who can’t speak correctly. Creating a world that is truly fit for children does not imply simply the absence of war… It means having primary schools nearby that educate children, free of charge… It means building a world fit for children, where every child can grow to adulthood in health, peace and dignity. We cannot afford to settle for being just average; we must learn as much as we can to be the best that we can. The key word is education — education with maximum effort. Without it, we cannot be in charge of ourselves or anyone else. Literacy unlocks the door to learning throughout life, is essential to development and health, and opens the way for democratic participation and active citizenship. 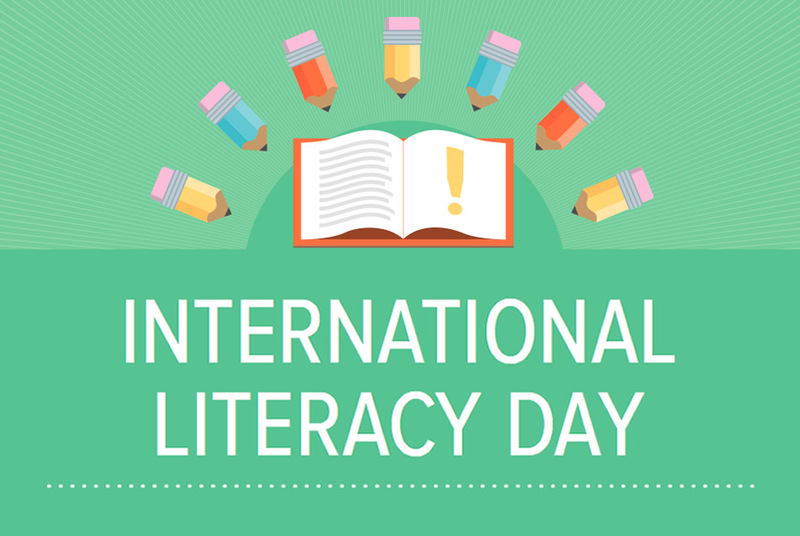 Once again, happy International Literacy Day! It’s been said that “One who doesn’t read is no different from one who cannot read”…. Let’s celebrate the day. All good leaders are readers but not all readers are leaders….bottom line….read intelligently. Thumbs-up D.M.